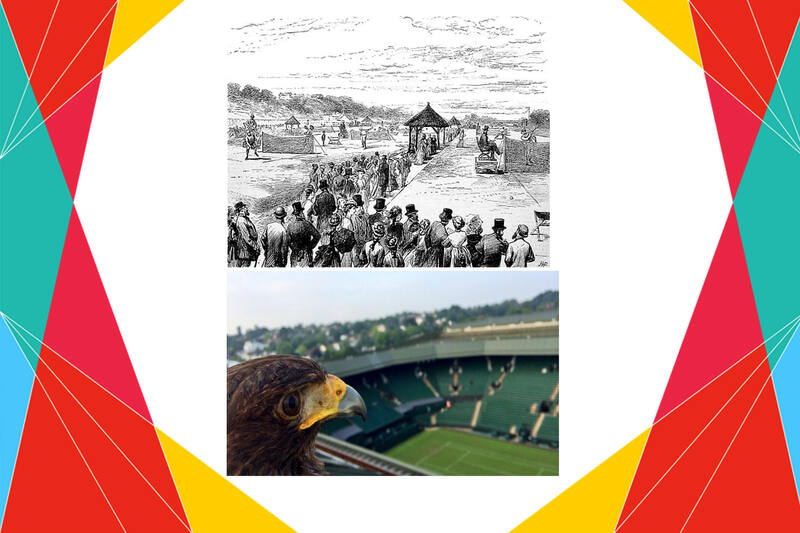 Wimbledon is 141 years old today. The final match was played on 19th July 1877 in Wimbledon, London. The Championship was a men’s tennis tournament held at the All England Croquet and Lawn Tennis Club (AEC & LTC). It was the world’s first official lawn tennis tournament, and was later recognised as the first Grand Slam tournament or “Major”. 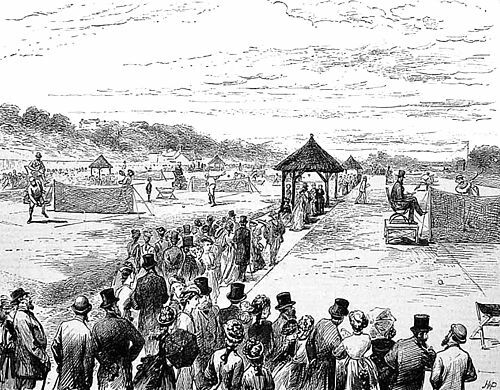 The tournament started on 9 July 1877, and the final was played on 19 July in front of a crowd of about 200 people. Spencer Gore, a 27-year-old rackets player from Wandsworth, became the first Wimbledon champion by defeating William Marshall, a 28-year-old real tennis player, in three straight sets in a final that lasted 48 minutes. The winner received 12 guineas in prize money and a silver challenge cup, valued at 25 guineas, donated by the sports magazine The Field. 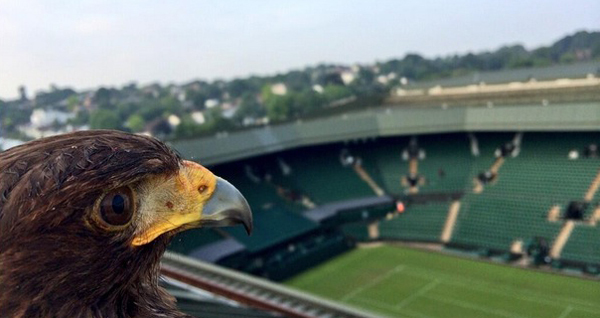 Every morning during the Championship, a harris hawk named Rufus circles the sky above Wimbledon to deter the local pigeons. Rufus is one of Britain’s best-known birds, with 5,000 followers on Twitter. Dress of the tennis players are of utmost importance and are given special consideration. Players need to submit their clothing for approval. The decision is made by the referee as to whether the clothes are suitable or not. Primary rule for acceptable dress is – everything should be white.